If you’ve been a Blizzard fan for the last decade and a half, then you can thank Rob Pardo and his crew for various great games from that developer. 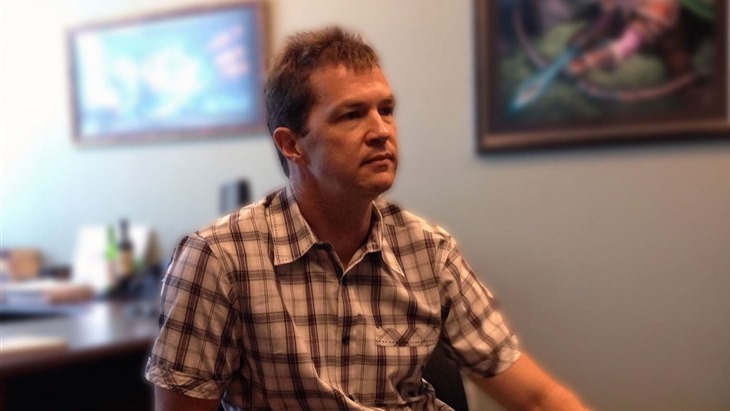 Pardo was the lead designer on various games within the StarCraft, Diablo and WarCraft libraries. And after 17 years at Blizzard, Pardo is calling it a day. Before I even joined Blizzard, I was already a huge fan of the company and its games. In particular, I was extremely passionate about the emerging genre of real-time strategy games. It was a dream come true when I was given the opportunity to work on StarCraft, which at the time was being created by a very small team by today’s standards. It was tremendously fulfilling to get to know everyone on the team personally and to contribute our energies toward a shared goal in such a creative and engaging environment. Outside of Blizzard, Pardo was also a producer on games such as Mortal Kombat trilogy, Whiplash and Tempest X3. That’s a grand total of 14 games that he worked on during his career, no small feat at all and one that deserves the highest of fives. Whatever his next venture is, I hope it’s one that takes off for the lead designer who is responsible for so many good gaming memories.